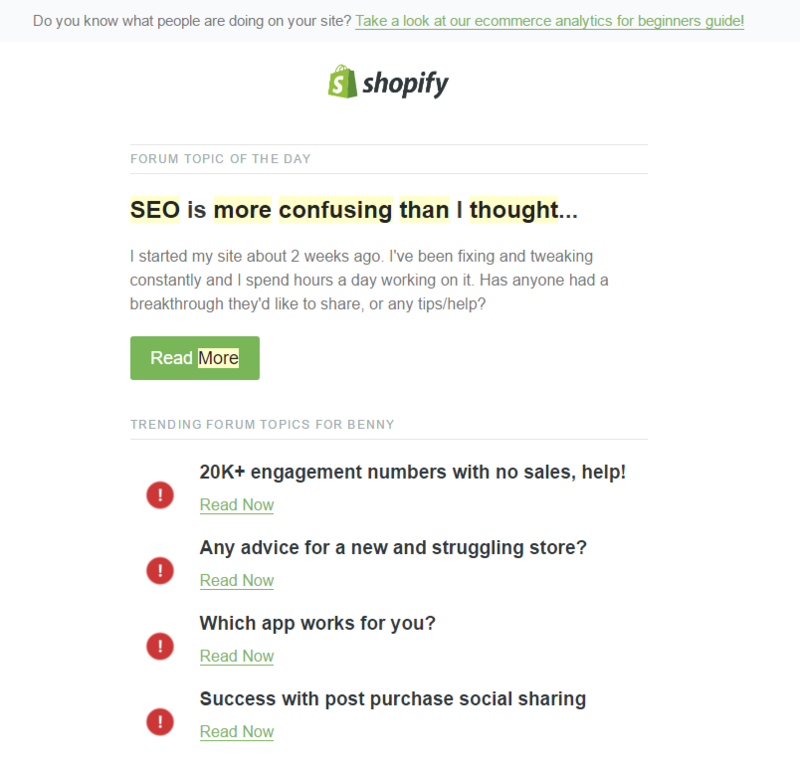 Many Shopify store owners always find SEO confusing. 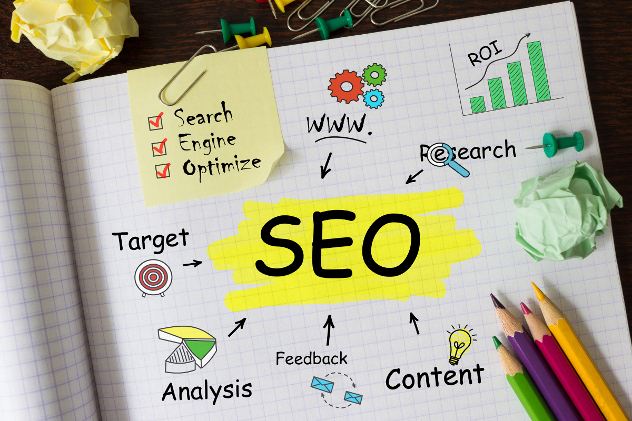 They find it hard to understand how SEO works and how SEO can help them to get more business. Indeed SEO is like a black box. The box is held by Google. No one has an absolutely-correct answer because we cannot ask Google to give us an answer. (…Unless you got a friend working in the Google Search Team). We can only test it on our own or we can only refer to the past experiences of other people. If you are running an online store, I am sure you’ll feel the same, just like my SPO users. OK, let’s talk about the misconceptions and tips on SEO. We’ll see if we can align our understanding! Launching SocialPort (formerly Terminal) - a Web App to Set Custom Facebook Link Preview in 1 minute - The SPO Blog on Facebook has blocked editing of link preview image and what it means for you?